Watch All Five Seasons of the Doris Day Show! 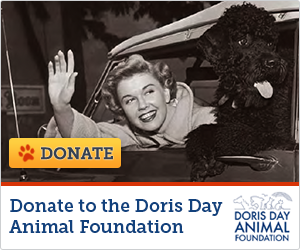 Want to watch episodes of the Doris Day Show? We have links to all five seasons full length episodes on our website, www.dorisdaymagic.com. Click on our television tab where you will find all five seasons' episodes. I would like to see all 5 episodes of the doris day show.